Reproduction wheel opening molding set for 1968 1969 1970 Dodge Super Bee and Coronet models. 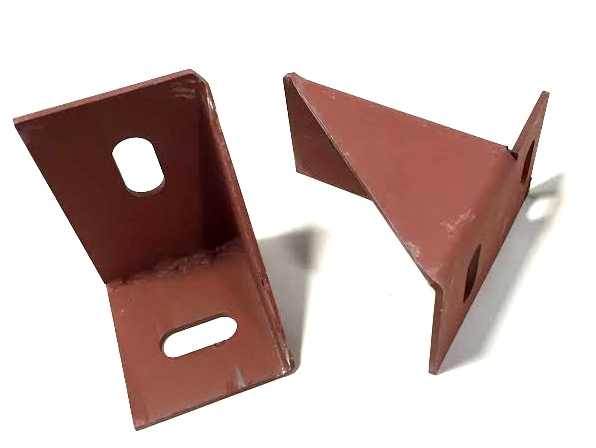 Each molding is stamped to fit vehicle contours exactly and features the correct finish for an original fit and appearance. Made in USA. Sold as a set of 4. Mounting screws not included. Please select mounting screws in the drop down box below. 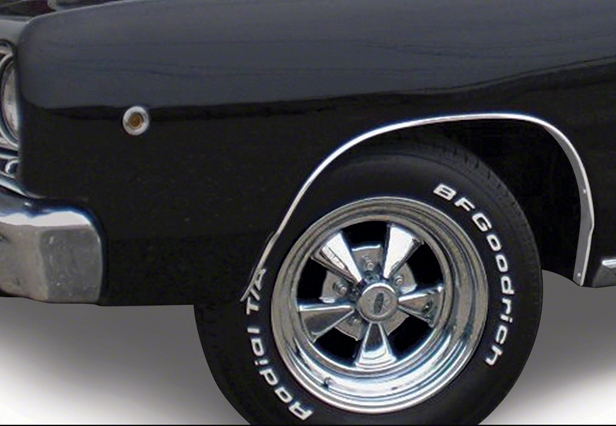 New reproduction RH fender gill patch for 1971 Plymouth Barracuda/Cuda models. Replace your old gill patches with our reproductions. 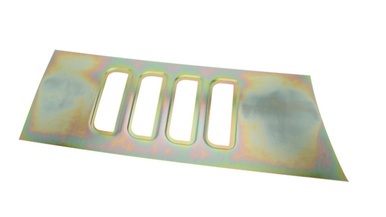 Our stamped reproductions are made to factory specifications for a precise fit. Made to look just like originals.